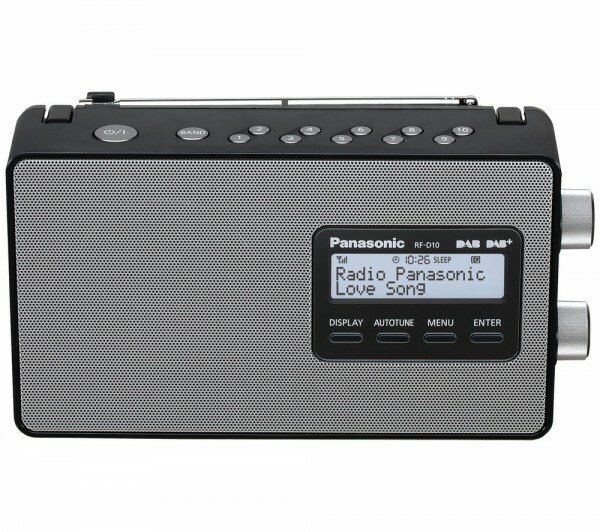 Product information "Panasonic RF-D10EBK DAB Radio"
Listen to your favourite morning show or chart-topping tunes in crystal clear quality on the Panasonic RF-D10EB-K Portable DAB+ Radio. A programmable timer and play/sleep functionality mean's you can set the radio to wake you up in the morning or turn off at a set time. Related links to "Panasonic RF-D10EBK DAB Radio"
Customer review for "Panasonic RF-D10EBK DAB Radio"